Life is finally shaping up for Trisha. For the first time, she’s with a foster family she doesn’t hate. Her new school is decent, and she even has a boyfriend. Until the night she finds herself waking up in the woods covered in blood, a bullet hole in her dress. 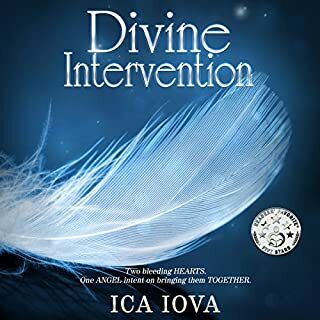 Without her fae abilities, she’d be dead, but now the Faerie Council has given her an ultimatum. 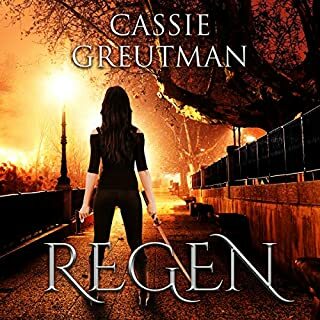 She has to help find an escaped fugitive or be taken to Faerie, a place about which her missing mother told her horror stories. Beautiful, poetic and richly sensory, this is a tale that will haunt and lift its listeners. 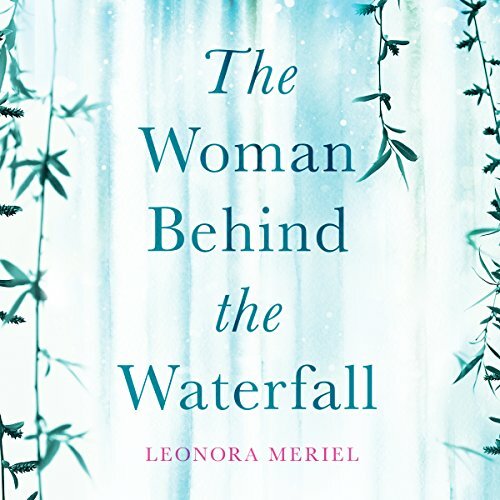 I just finished listening to Leonora Meriel's novel "The Woman Behind the Waterfall." 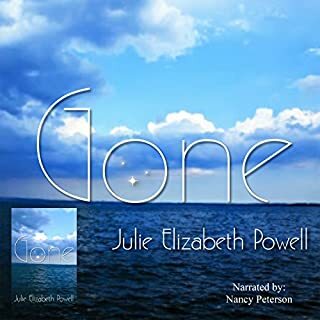 The story is about a young girl who, with the help of her grandmother's spirit, tries to help her mother battle her depression. It is a heartfelt, charming tale which somehow manages to make Ukraine seem like a place worth visiting. The only downside is first three chapters are tough to follow. However, once you figure out who everybody is, it turns into a fun listen. On a scale of "so bad I never want to listen to a book again" to "the greatest book ever." This one comes in as a "lovely read." This is a stunning book worth listening to. 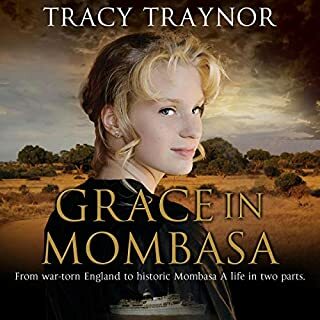 The story centers around a young girl and her view of a difficult world in a small village as the child of a single mother. As the story weaves the tail of how this came to be childhood optimism shines through and leads her mother from the edge of despair. The prose of the scenery alone is wonderful to hear. The descriptions of villagers reactions and whispers reminds of how gossip can impact lives. This was delightful to listen and leaves you with a great sense of redemption. 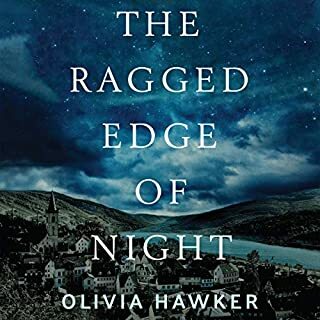 Hauntingly beautiful, wonderfully written and thought-provoking - these are my thoughts after finishing this story. I loved the strong connection between Angela, her mother and her grandmother and how one generation can give strength to another. The writing had an ethereal quality and I was lost in the imagery and culture of the Ukraine. I just loved this heart-warming story even though it left me a bit drained emotionally after finishing it. This was something to be experienced, not merely listened to and I was grateful for it. Helen Taylor as narrator did a wonderful job conveying the emotions of the story and her voice was just lovely. If you're looking for a truly rewarding listen, I would highly recommend The Woman Behind The Waterfall. I tend to enjoy descriptive and ethereal books. The Woman Behind the Waterfall, however, was not one of those. 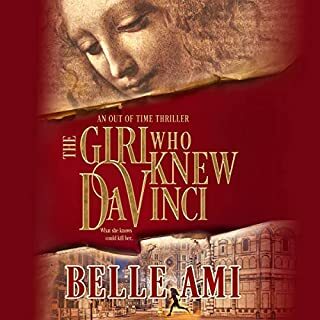 I failed to connect to the characters and the plot was molasses slow. Worst of all, in my opinion, was the first person narrator, whose inner voice and world view did not sound at all convincing of a young child.